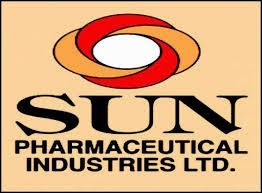 sunpharma, lupin, dr reddy labs , ranbaxy labs, cipla look aggressive mode after US market positive and rupee also help to rise IT and pharma sector. nifty traded positive on expiry today, traded above 6822, in coming next contract of nifty should be touch 6900/7000 level, pharma ,IT share will gain coming day. Indian stock market could remain under pressure today and Nifty range will remain between 6800-6880.